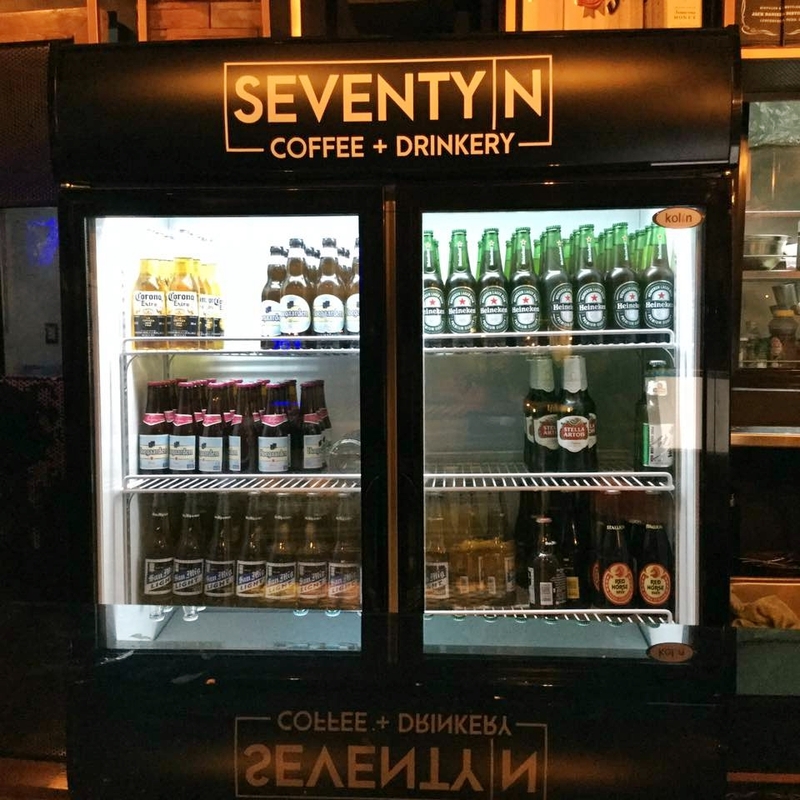 "Start the day with coffee and end it with a wine" an adage that best describes the recently opened Seventy N: Coffee + Drinkery. 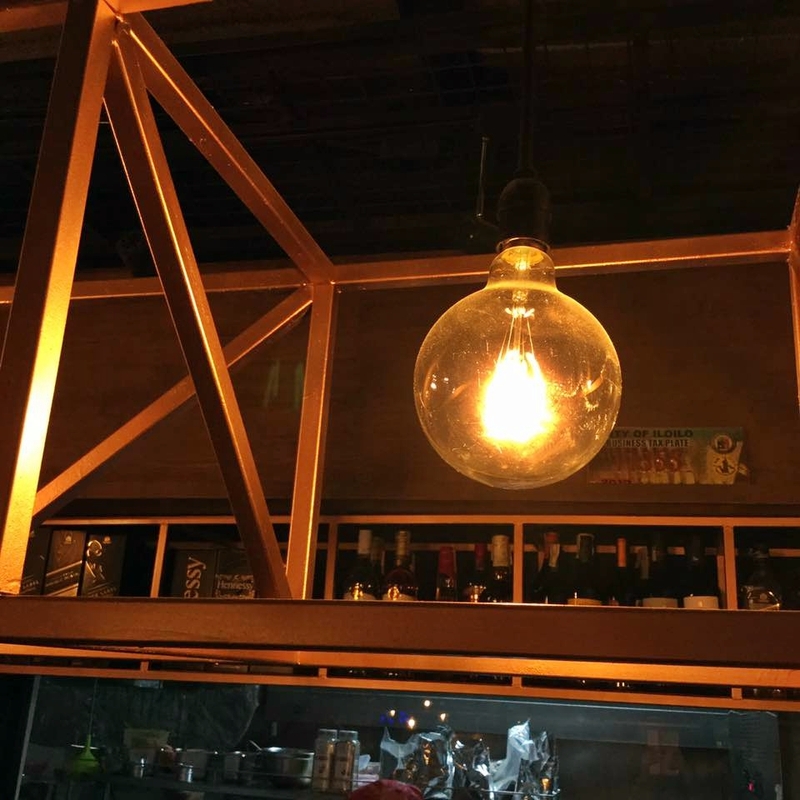 A coffee shop by day and Gastropub by night. Last night we got invited to dine and wine at this contemporary space. The wood interiors are accentuated with black colors, adding sleekness to this place. Making it laid back yet a cool place for late night drinks with friends. I don’t know when was the last time I stayed up late because I could rarely stay up past 10:00 PM anymore hahaha it’s probably the wine or the hustling crowd that kept me awake. 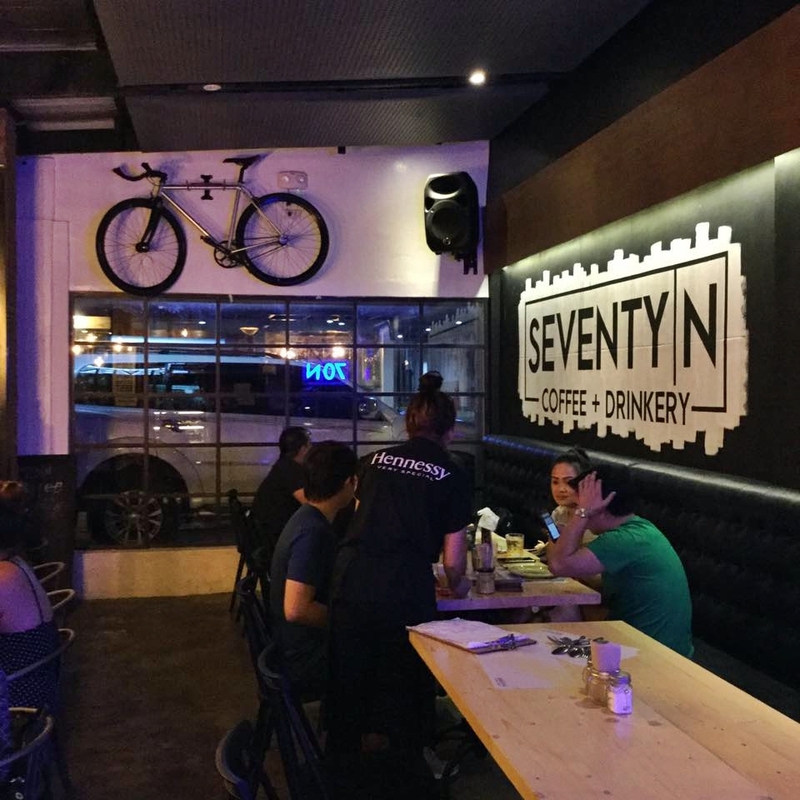 If curious why it was named Seventy N it’s because #70 is the number of the street where the café/pub is nestled. Seventy N serves excellent international inspired cuisine with a touch of chef’s own personal synthesis giving it a unique taste. Available Drinks: Beers, Spirits, Mixers, Red and White wines. Baked Potato - You can never go wrong with potato oozing with melted cheese! 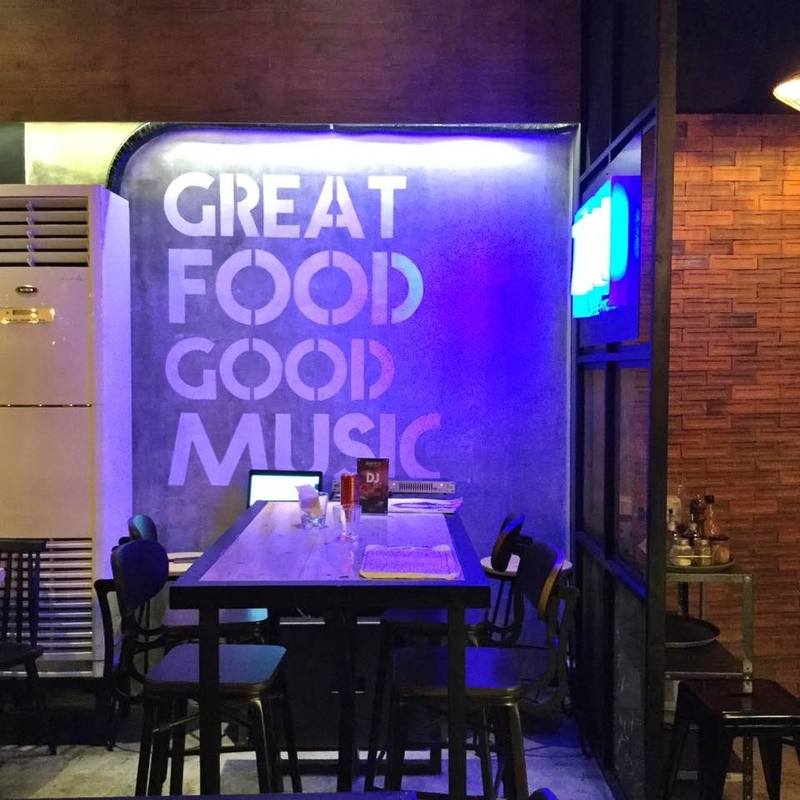 I love the vibe of this place! !